Remunicipalization is big word for a simple concept: it’s the process of bringing a formerly privatized service or asset back under public control. For residents and taxpayers, remunicipalization is often the logical conclusion after private water corporations fail to deliver on their promises. 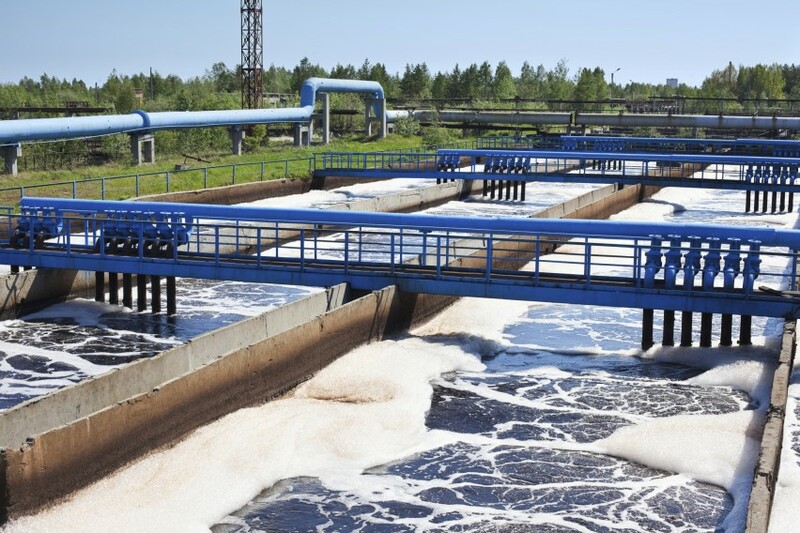 For corporations like Veoila and Suez that earn profits from taking over municipal water systems, remunicipalization is a major threat to their business model. And that threat is growing every year. City leaders and residents across the globe are reclaiming their water systems from private profiteers and ensuring that access to clean water remains a human right for every citizen. Last year activists in Detroit took their case to the United Nations. Since 2003, 33 water systems in the United States alone have been brought back under public control in places as diverse as Indianapolis, IN, Stockton, CA and Cameron, TX. Additionally 10 more local governments in the US are working to remunicipalize water services. As more and more cities realize their water systems are better off under public control, expect to hear the word remunicipalization more often.